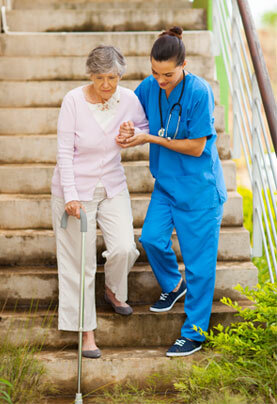 Providing quality hospice San Diego services. Hospice and palliative care for terminally ill patients in San Diego county. We provide hospice care in San Diego and support to our patients and families at a time when people feel most vulnerable and afraid. We help our patients regain their sense of control over their lives and help them preserve their dignity. This is important to them, and it is equally important to us. To Learn more about out Hospice San Diego care and palliative care at Avalon, please call us at: (858) 751-0315, send us an email or read frequently asked questions about hospice care. Avalon is an accredited San Diego hospice. Our experienced team has been awarded for heath care quality and safety by The Joint Commissions Gold Seal of Approval. Coping with grief. Losing someone in your life is a very painful experience. We offer a free guidebook that offers practical information about the grieving process and tools for coping. Community wide events and in-services. Organized by the Avalon Hospice Team. Inspirational stories, testimonials and more! Check back soon for our inspirational stories, news, and testimonials.